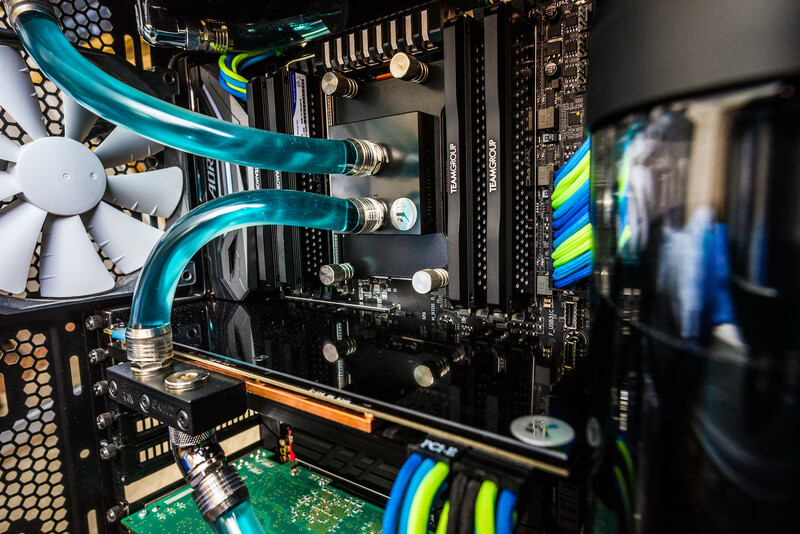 The release of AMD's Ryzen 2nd Generation processors and X470 series motherboards have heralded in an era where higher speed DDR4 memory speeds are much easier to access on AM4 platforms, creating the need for new Ryzen validated high-speed DDR4 memory kits. For Ryzen 2nd Generation platforms, TEAMGROUP has officially released higher-spec versions of their existing T-Force DARK PRO series memory kits, offering Ryzen users with memory options that range from 3000MHz to 3466MHz within the product range. The 3466MHz model is the only new model in the range, offering CAS latencies of CL16-18-18-38. All of these T-Force DARK PRO memory kits operate at 1.35V and ship with either a black/grey or a black/red aluminium heat spreader and ship in 2x4GB or 2x8GB kits, both of which ship with a lifetime warranty from TEAMGROUP. This all new T-FORCE DARK PRO DDR4-3466 MHz is a high performance memory powered by selected high quality original IC chips, which brings the performance to a new height for the 2nd generation AMD Ryzen™ and become the non-stop gaming conquest to raise the user experience throughout. The release of these higher-end DDR4 Ryzen memory kits showcases confidence in the memory capabilities of AMD's latest Ryzen processors and AM4 series motherboards, which are much more capable of achieving and maintaining memory speeds of 3200Mhz or higher than their predecessors. Even so, TEAMGROUP has not released a 3600MHz DDR4 memory kit for Ryzen, which are available from the likes of G.Skill. 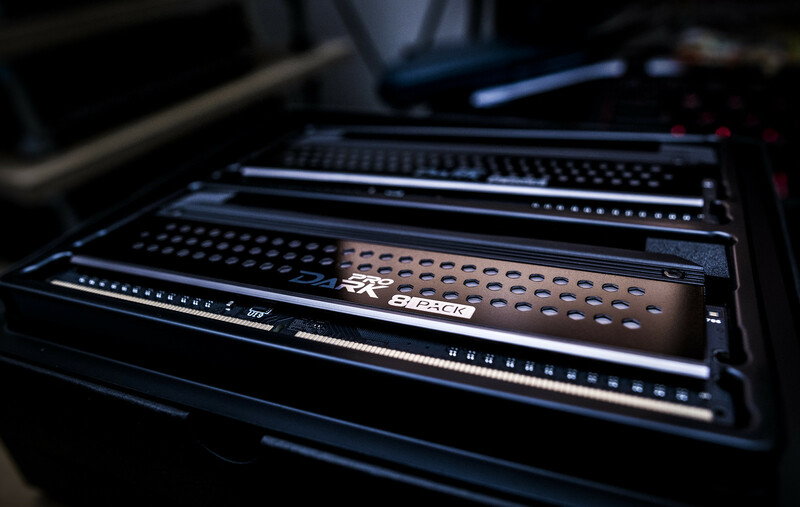 You can join the discussion on TEAMGROUP's new T-Force DARK PRO DDR4 memory kits for Ryzen platforms on the OC3D Forums. Basically identical to the dark pro modules I've got in my threadripper build. Nice and understated.